If your children while on vacation in Bali can see elephants directly, let alone ride an elephant, it will certainly make them very happy. 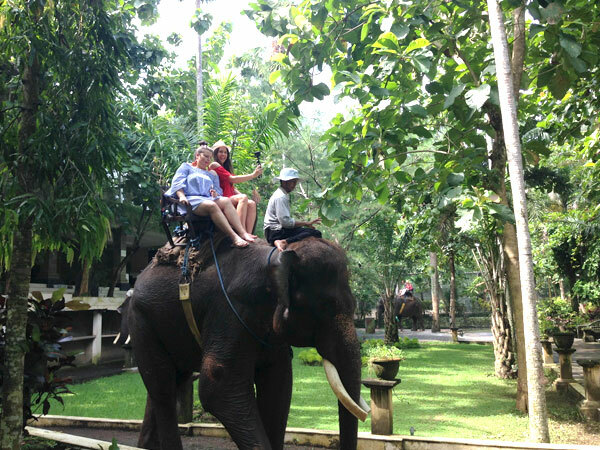 Then are you interested to invite your children to follow elephant riding activity in Bali? 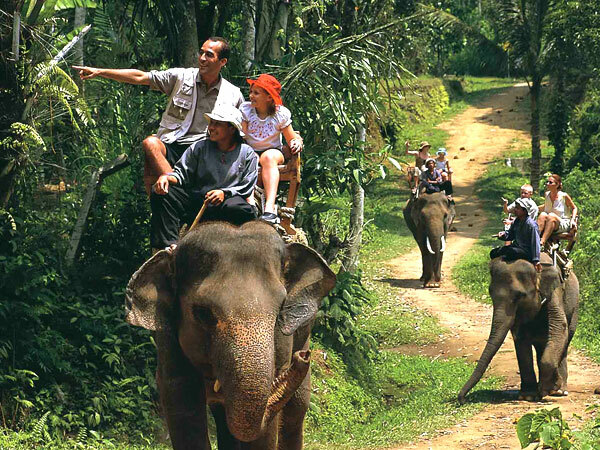 Bali Elephant Riding activities while on vacation in Bali with children and family will certainly give the impression and atmosphere of fun and different, especially for your children. By following the elephant ride activity in Bali, in addition to traveling, you can directly introduce the elephant animals to your children. 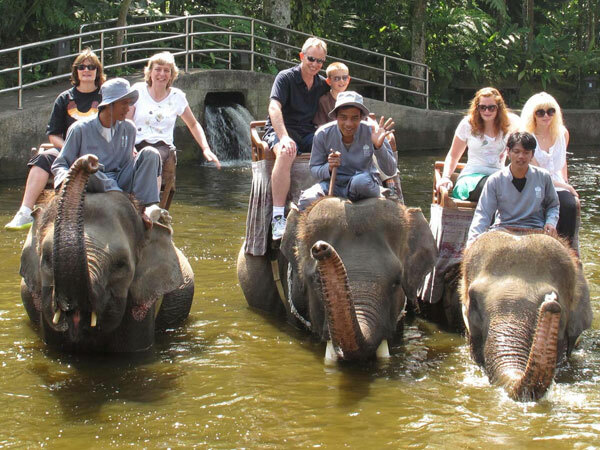 For now, elephant riding activity one of the tourist activities in Bali which are very expensive for some people. I did not deny, the cost to travel the elephant ride is an expensive category. 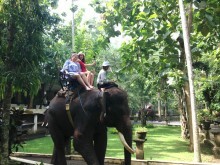 But to get an experience like what it feels like to ride an elephant, although the price is still worth trying. The next question, where is the elephant ride in Bali? 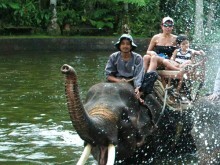 Here are some places that provide elephant ride activity in Bali. Bakas Bali Elephant Tour, you can see elephants and take pictures with them. But if you want a safari with elephants, you will be charged an additional fee. there are several tour options that you can choose from short to the longest elephant ride tour. The price you pay includes fireplaces on each tour, such as an air-conditioned vehicle to transport you back and forth, admission to the Elephant Safari Park, Buffet lunch, and insurance. Especially for safaris for 15 and 30 minutes, you will also get soft drinks and elephant handler services.